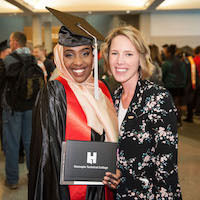 There are many ways to make a meaningful impact at Hennepin Technical College, both now and in the future. If you need assistance with how to make your gift, please contact Nairobi Abrams at nairobi.abrams@hennepintech.edu or (763) 488-2426. There are many ways to make your gift, from an immediate gift to a planned gift or setting up a recurring gift. Let us help you choose the best vehicle for making your gift..
With more than 45 programs and two campuses, many areas of the College are in need of support.ake your impact immediate. 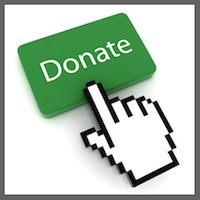 Give now online through our easy and secure system with your credit card. 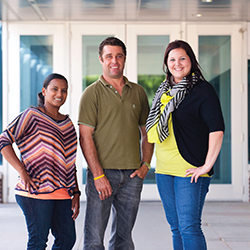 Scholarships provide an opportunity to students with financial need to obtain a college degree.